just save it! 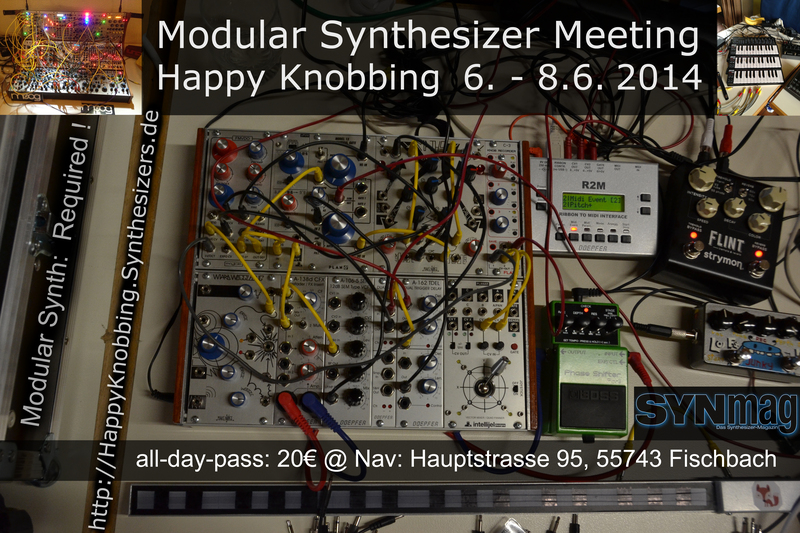 – nächstes Modular Meeting – vormerken! 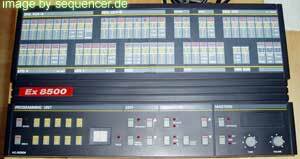 Zurück Polytron or moving away from CS/Photoshop without subscription? Abomodell macht Bildbearbeitung teuer?